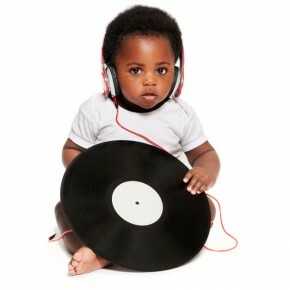 DJ Baby-Zee is taking the EDM world by storm, and you won’t believe how old he is! Don’t let the cute face fool you—DJ Baby-Zee might still be drinking formula, but his beats are anything but formulaic; his latest mixtape contains some of the edgiest beats since DJ Shadow. DJ Baby-Zee’s latest single, “Babez in da Hood”, has already sold more than a staggering 250,000 sales worldwide on his father’s indie label, and the little tyke shows no signs of slowing down any time soon.